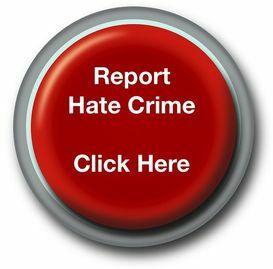 This page will host some reports that may be of interest to those looking to understand about hate crime and the criminal justice response. For academic research we have partnered with the International Network for Hate Sudies where papers are peer-reviewed and have the oversight of a supervisory board. The list is of reports is not exhaustive and none are endorsed by the NPCC.